Ashit is the Co-founder and Laboratory Director of Acumen Security focussing on Business Development, Strategy and Policy. Acumen provides end to end security certification consulting and evaluation services with offices in US and India. In December 2017 Acumen was acquired by Intertek, a global testing, inspection and certification company with offices in over 100 countries. 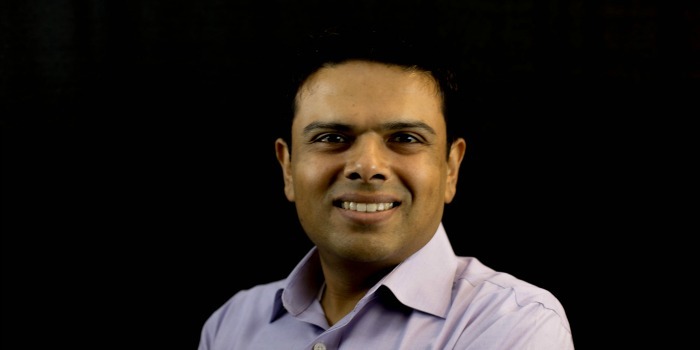 Before co-founding Acumen, Ashit led the FIPS and CC certification team at Cisco Systems, Inc. He was responsible for enabling and protecting $2 billion in annual revenue. Ashit’s areas of expertise include FIPS 140-2, Common Criteria, International crypto certification requirements, cryptography, and networking. He is the Chair of the Application Software iTC and Crypto WG.